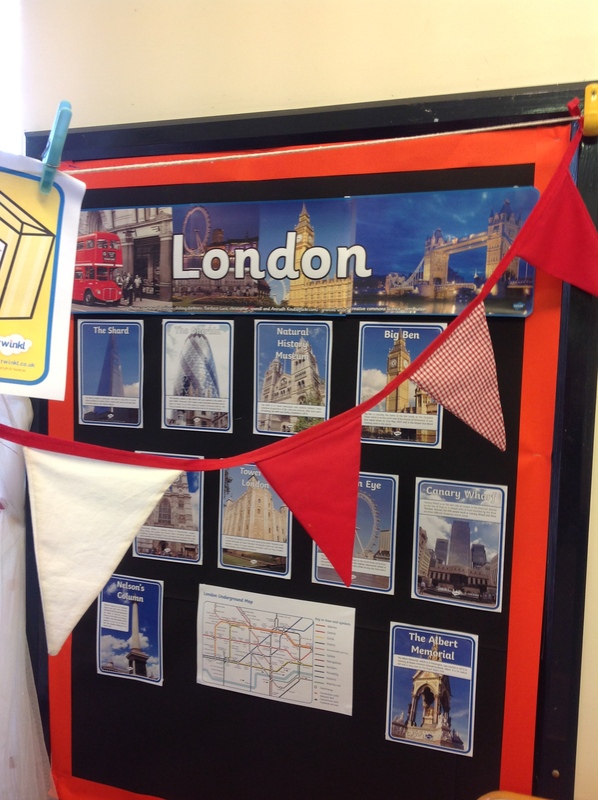 Rowan Class are really enjoying finding out about the City of London. In Geography we are learning where London is in relation to other cities and countries as well as famous landmarks in the city. In History the children are learning about the Great Fire of London. Children: What facts can you remember and share with your family?